AcadiaChamber Press: Welcome to New Chamber Member The Maine Granite Industry Historical Society! 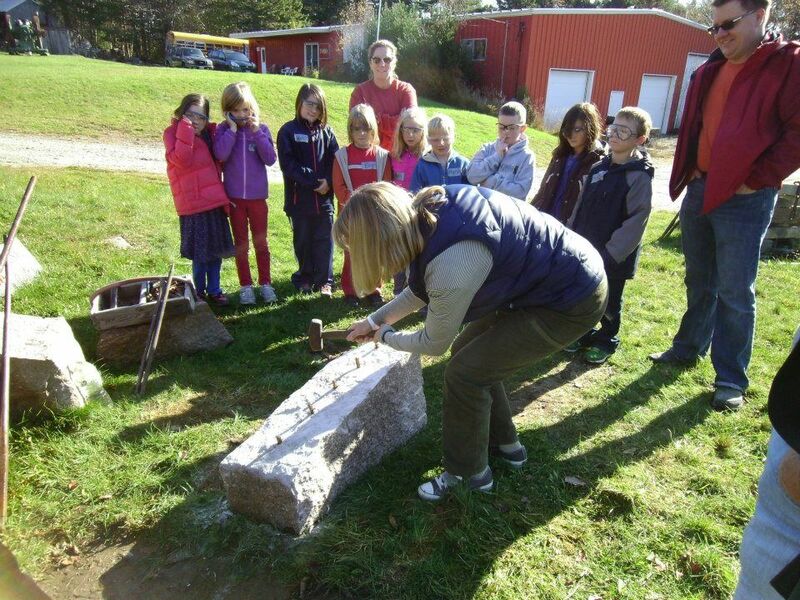 Welcome to New Chamber Member The Maine Granite Industry Historical Society! The Maine Granite Industry Historical Society was founded in 2002. It works to collect and preserve any type of material pertaining to this once important industry of Maine. The Maine Granite Industry Museum houses hundreds of the tools used by the quarrymen, blacksmiths, stone cutters and stone carvers. On display are over 350 historic photos, company ledgers, books, Union badges and constitutions. It also has the largest collection of books relating to the granite industry and family genealogy writing from the families of the men who worked the quarries.